Anne's interest in linechasing began while raising and showing Arabian horses. The horse registry provided all breeding records on microfiche. 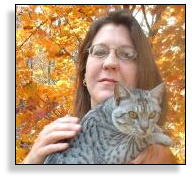 When Anne began breeding Ocicats, she found there was no similar similar way to acquire information on her beloved breed... and so began her search for pedigrees for entry in a database. Because pedigrees are an invaluable tool in planning breedings, Anne wants to share her findings with others. This is a unique opportunity to capture the history of this very young breed. 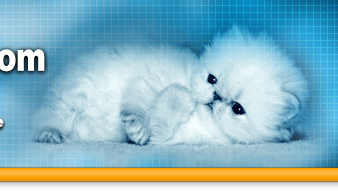 Thanks also to Wendy Neuhofer of Neuspots Ocicats for her significant contribution to maintaining the database. 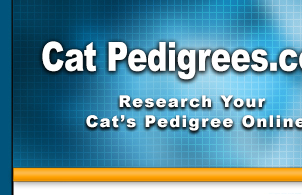 Included in this database are the Siamese, Abyssinian, and American Shorthairs used to create the Ocicat breed.